This Canon 135mm f/2.0 L EF USM is hands down the best 135mm portrait lens for Canon and one of the best portrait lenses ever made. This lens is amazing as long as you have lots of room to shoot it in. 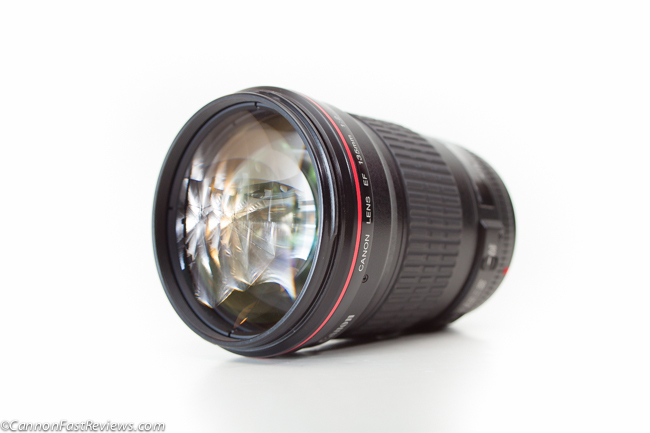 Posted in 135mm Lens, Blog, Canon Eos Mount, Canon Lens, Good Portrait Lens, Telephoto Lens, Worth Looking For and tagged with canon 135mm f/2 bokeh, canon 135mm vs 85mm, Canon best portrait lens, lens comparison, sharpest portrait lens. RSS 2.0 feed.